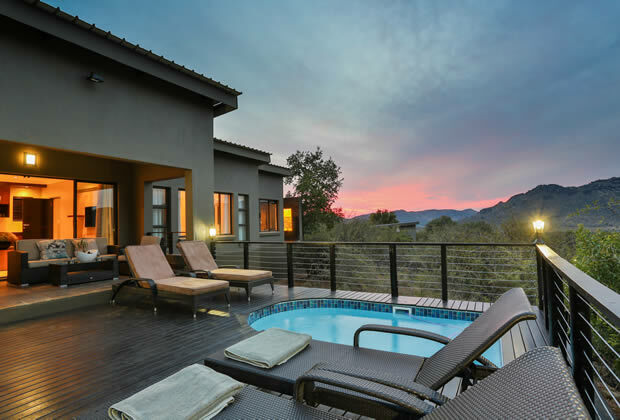 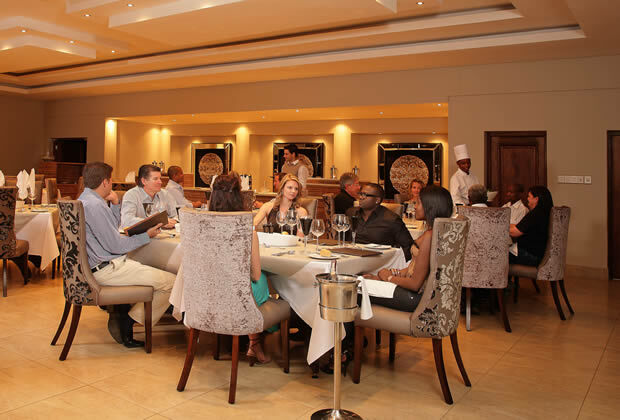 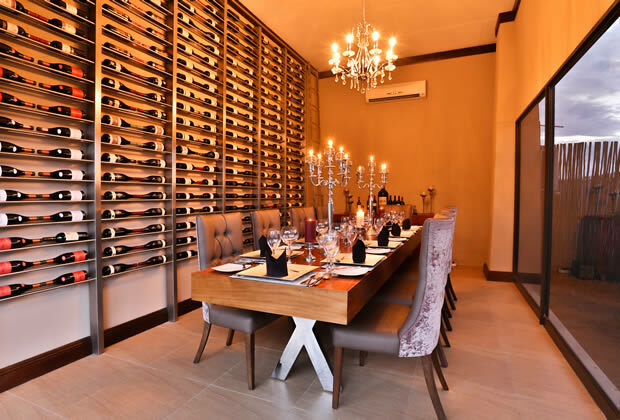 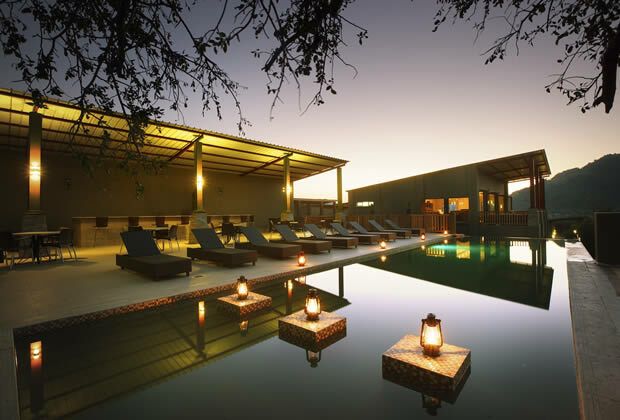 In an exclusive zone within the Pilanesberg Game Reserve lies a five-star property that provides excellent accommodations and activities for adventure enthusiasts. 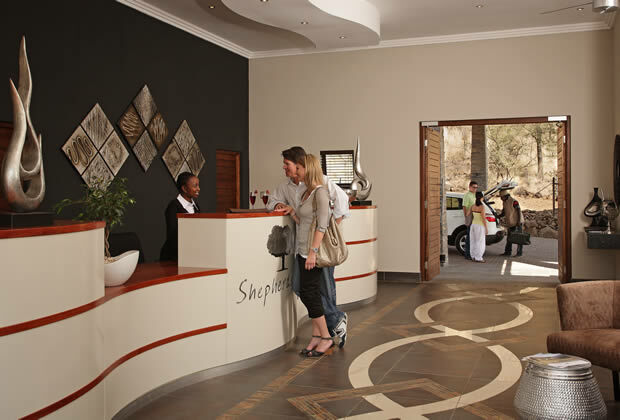 Shepherd’s Tree Game Lodge boasts a magnificent environment that complements the grandeur of the game reserve’s malaria-free surroundings. 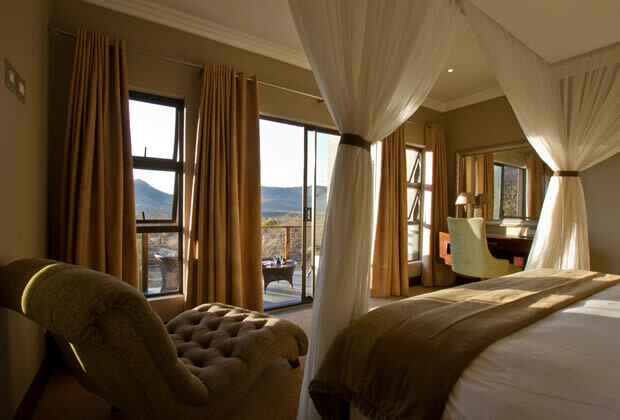 Laid-back sophistication is very much evident in the lodge’s architecture and interior design. 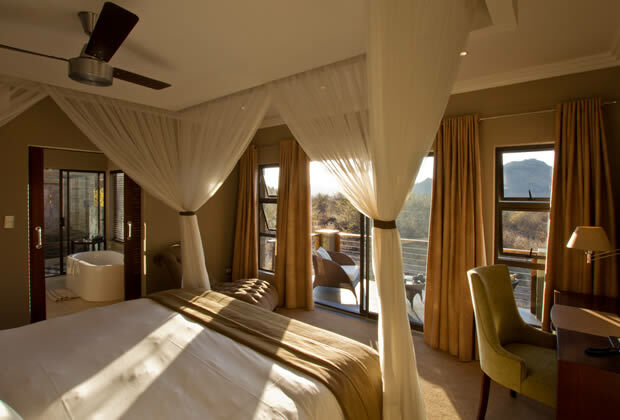 The rooms are built in such a way that guests can enjoy the unrestricted vistas of the wilderness. 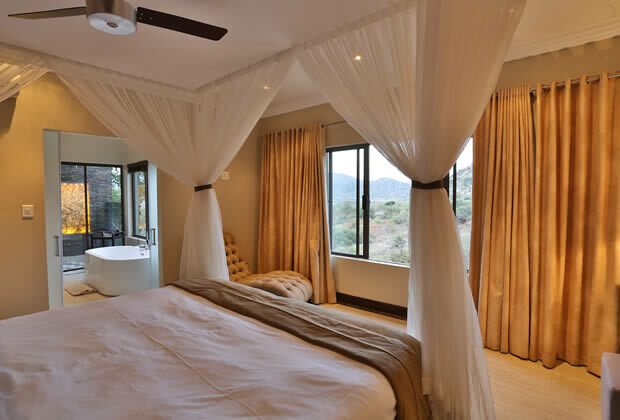 We guarantee absolute privacy for each of our rooms, a must for guests who need complete rest before and after a day’s exhilarating adventures. 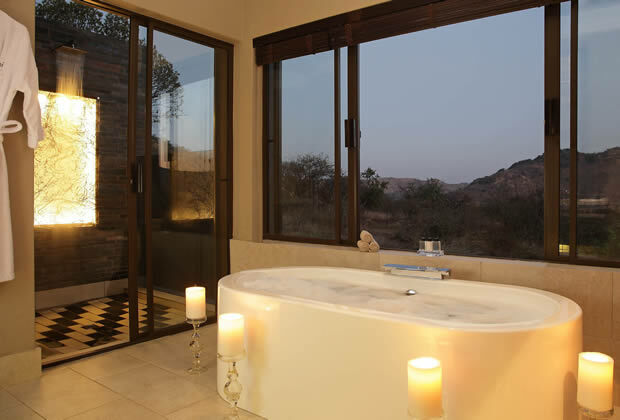 Our lavish attention to detail doesn’t stop at our rooms. 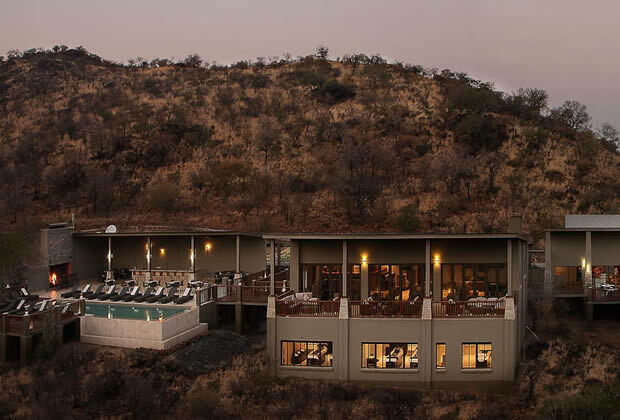 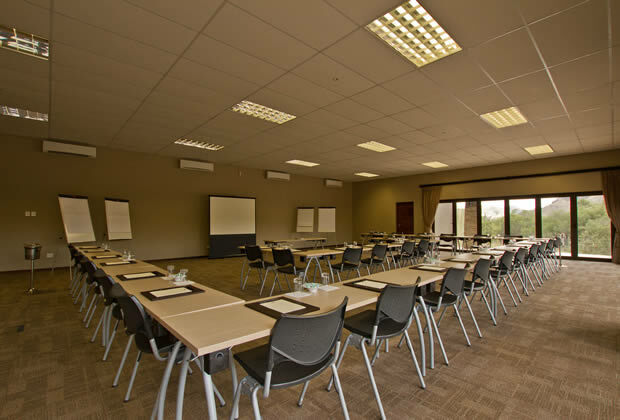 Our top-notch facilities and services reflect our commitment to providing a luxury safari experience worthy of our North West Parks and Tourism Board award. 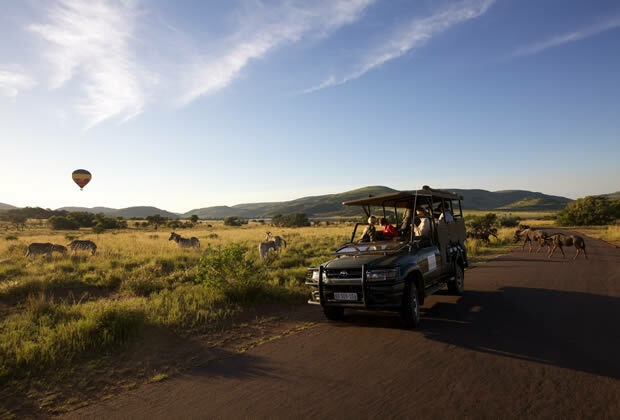 We offer one of the best Big 5 game viewings in South Africa, courtesy of our professional game rangers and viewing vehicles.